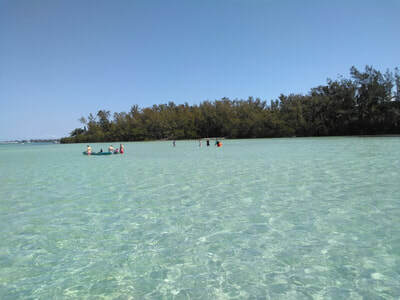 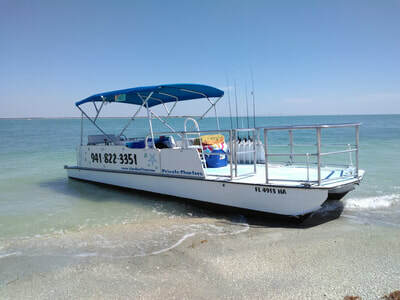 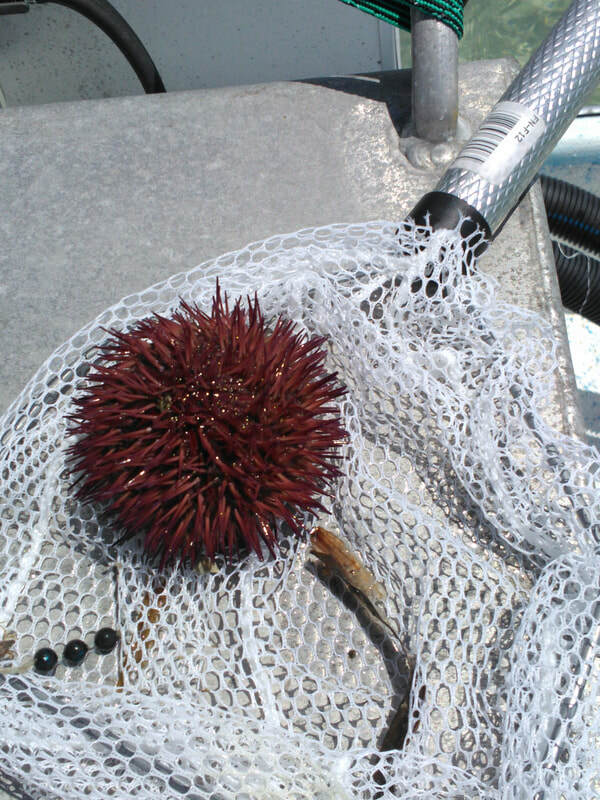 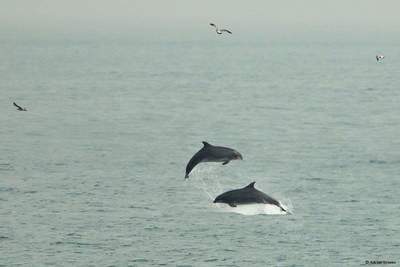 Island Boat Tours & Adventures offers 4 hour private boat charters from Anna Maria Island for up to 6 passengers. 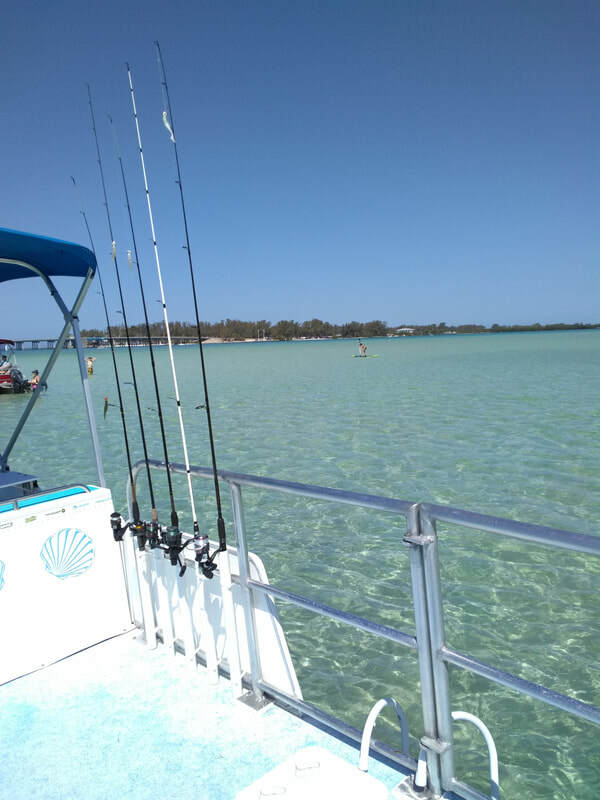 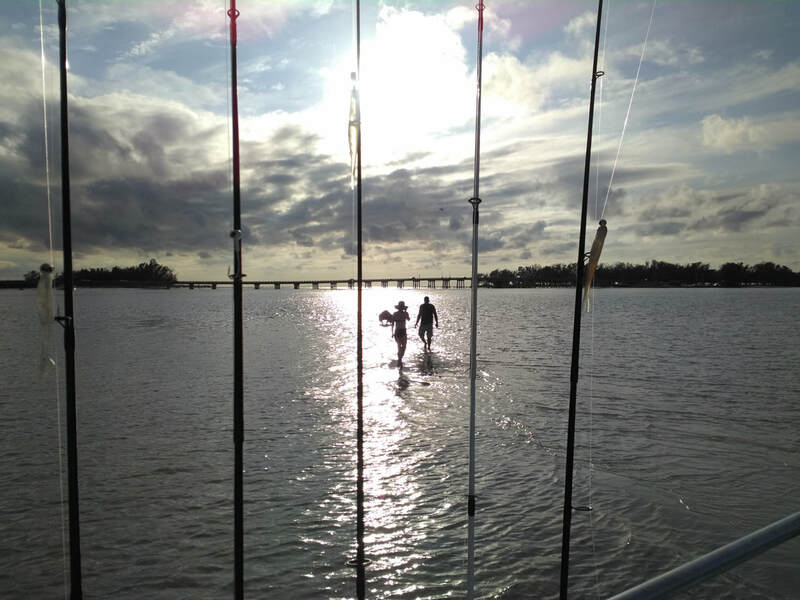 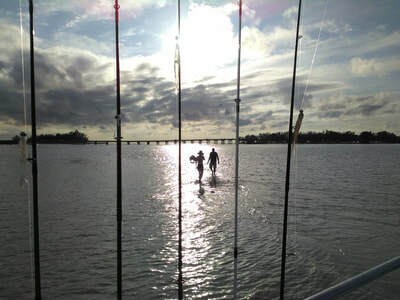 4 hours is enough to experience plenty and will leave you with great memories of Anna Maria Island. 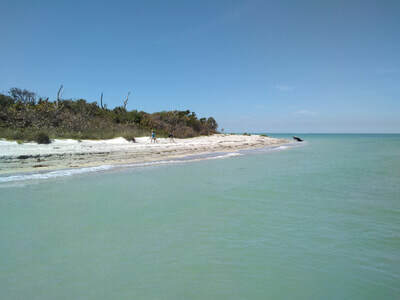 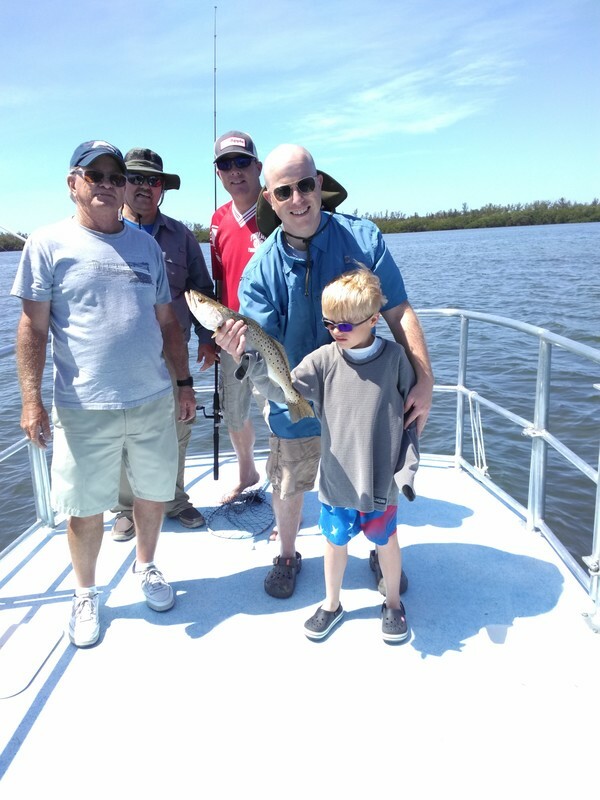 You can visit Egmont Key, Fish, snorkel, enjoy that special meal on the water, enjoy that extended eco tour, hop on multiple sandbars and more!